Even with the recent roll out of smartphones with high battery capacities, it still helps to keep a power bank handy. Infinix Mobility, a fast-growing mobile brand based in Hong Kong, just made the Infinix 10400 mAh power bank available online via Lazada. The power bank comes with dual USB output (5V/2.1A and 5V/1A) and LED flashlight. 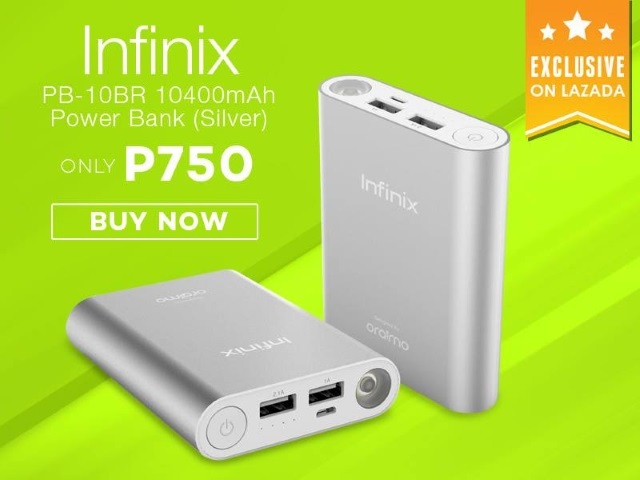 The Infinix PB-10BR 10400 mAh power bank is priced at Php 750. 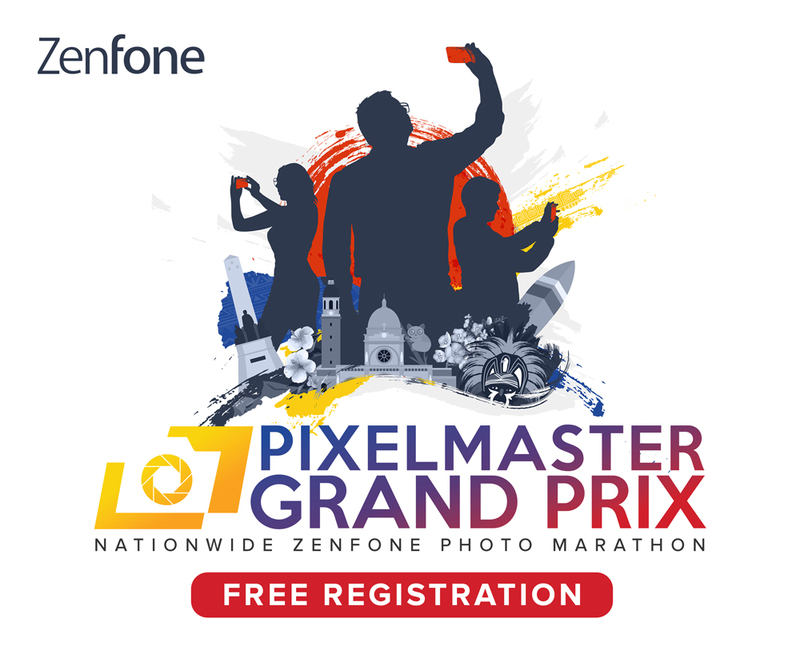 Get it at Lazada via this link.